The global pop star shares a new excerpt from his upcoming autobiography. 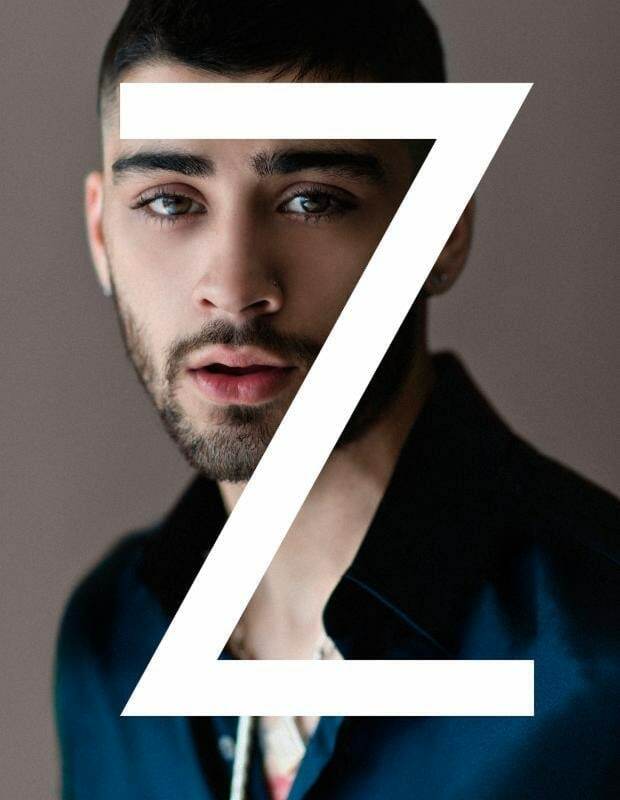 In November, Zayn Malik will release his autobiography Zayn, in which the former One Direction member will discuss his childhood, the beginnings of his career, and his rise to fame. After sharing an excerpt of the book earlier this month, Zayn has offered another preview of the contents of his autobiography to Rolling Stone. 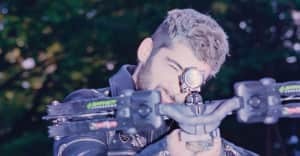 In the new excerpt, Zayn discusses his song "Flower" from his debut solo album Mind of Mine, explaining that the song was inspired by his father and Pakistani musician Nusrat Fateh Ali Khan. "One day when I was working with Malay, we got to talking about my dad. I was telling Malay about my relationship with him and how important it was for me to do well for him, to earn his approval," Zayn writes. "I wanted to show him, as much as everyone else, that I could do it, and once the tracks started coming together with Malay and a number of other producers I'd been working with, I began to feel that I was really able to express myself vocally and I hoped my parents were going to see it from my side." Zayn and his producer Malay were recording poolside in Beverly Hills, and discussing their love for the music of Nusrat Fateh Ali Khan, when the idea for the song developed. "As we were chatting, Malay picked up the Martin backpacker and began playing a little riff, based on an idea I’d shown him earlier that day – a melody I'd been playing with," he explains. "He added a few twists and, immediately, it sounded amazing. I was like, 'Man, this is so cool. We should record some of this. And I think I want to sing this one in Urdu, like Nusrat Fateh Ali Khan." Read the full excerpt from Zayn's upcoming autobiography, out November 1 via Penguin Random House, here.